Sign up today to receive free ministry resources, and get a free gift today! 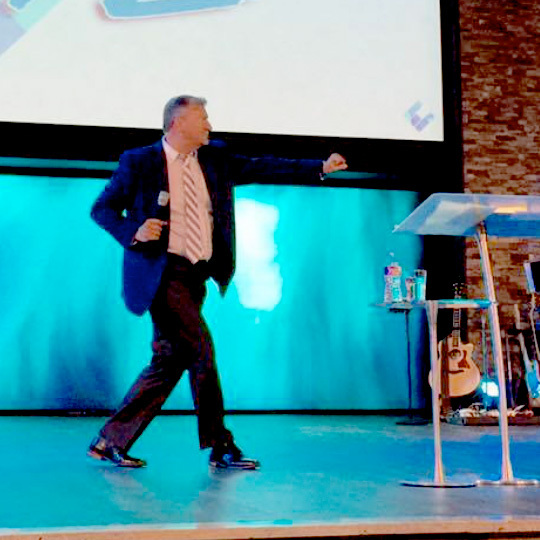 travels 48 weeks a year preaching at conferences, churches, retreats and leadership summits. 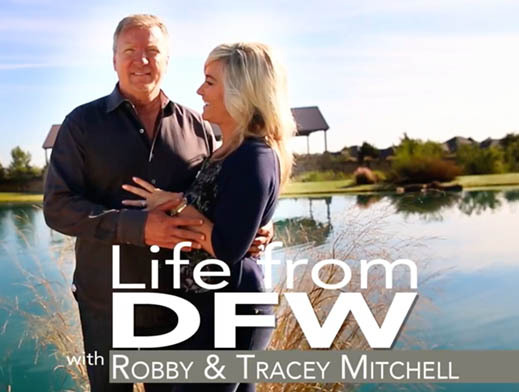 As he has for 34 years, Robby presents the gospel in a unique and dynamic way. 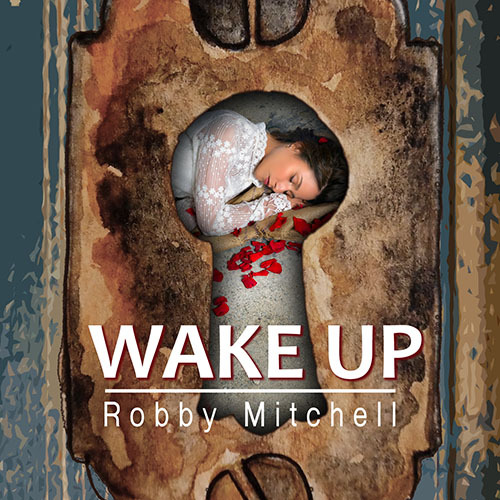 Energetic, relatable and engaging, Robby has audiences leaning in with anticipation. 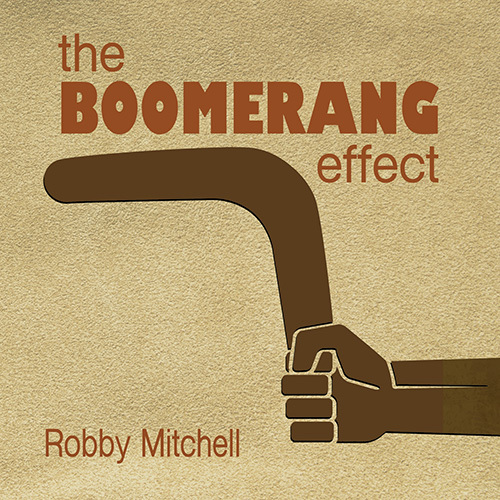 During Robby’s evangelistic crusades God demonstrates many signs and wonders. People are saved, filled with the Holy Spirit, physically healed, emotionally restored, and are made to feel the urging and expectation of the coming of the Lord.